Some of us would agree that teaching is a thankless profession. By no means do the schedules of teachers comprise merely classroom teaching and essay marking. Teachers are tasked with numerous responsibilities which, outside of intensive lesson planning and administrative form class duties, also include leading and supporting their CCA groups. Some teachers we’ve spoken to would know! However, we do not often readily express our gratitude to our teachers. Perhaps we feel a barrier present in a teacher-student relationship, and any attempt at showing appreciation is “awkward”. Or perhaps we fail to remember that our teachers are, at the end of the day, human and deserving of our warmth. This Teachers’ Day, let’s turn things around and commend the teachers who commit themselves to facilitating our growth. How do we do that? BrightSparks suggests some ways. You don’t need your Teachers’ Day gifts to effect a hole in your pocket. We combed through Pinterest and the rest of the internet to sieve out some creative, useful and affordable gifts to present to your teachers. Brilliant gift ideas include a handmade bookmark with the words “Thank you for helping me write a chapter of my story.” Choose paper of thick material on which you can print/write/stamp out that line of wit. A holder of coloured highlighters with the note “Thank you for being a highlight of my year!” will also bring a smile onto your teacher’s face, as well as a fragranced hand gel with a note that says “Hands down, you’re the best teacher around”. Or if you are willing to spend a bit more money, how about a mug with the words “It’s so refreshing to have a teacher like you.” All you need to do is arouse your creativity! Photocopying can be rather drab, especially when one has to photocopy numerous stacks of papers and have them sorted and stapled before class. This Teachers’ Day, tell your teacher that you will take over his/her photocopying tasks for a week or two. All you need from them is advance notice, instructions about the quantity of copies, and other special requests such as the need to print in colour or on both sides of paper. Some teachers hardly have time for breakfast but, unlike most of us, they cannot afford to let their morning sleepiness show. Pool some money among your classmates to get your teacher a cup of latte from the nearest Starbucks. 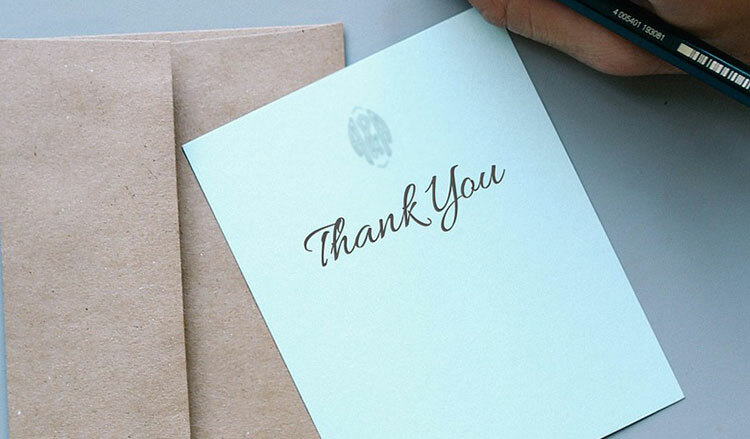 Attach a post-it note that says “Thanks a latte for everything you do” for added sweetness. If you reckon a cup of ready-made coffee is not feasible (perhaps your teacher would have already had his/her morning cuppa), get him/her a gift card from Starbucks instead. We’re sure they will appreciate that. Find out more about the challenges teaching brings from present teachers themselves. Or if you’ve had a teacher who has inspired you to follow in his/her footsteps, consider speaking to him/her about the range of scholarships from MOE!